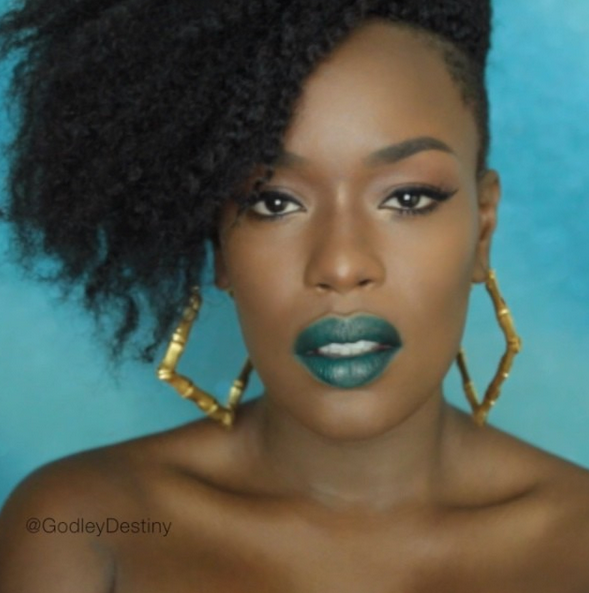 I am ending the work week and starting the weekend off with one of my favorite melanin goddesses of YouTube, Destiny Godley. 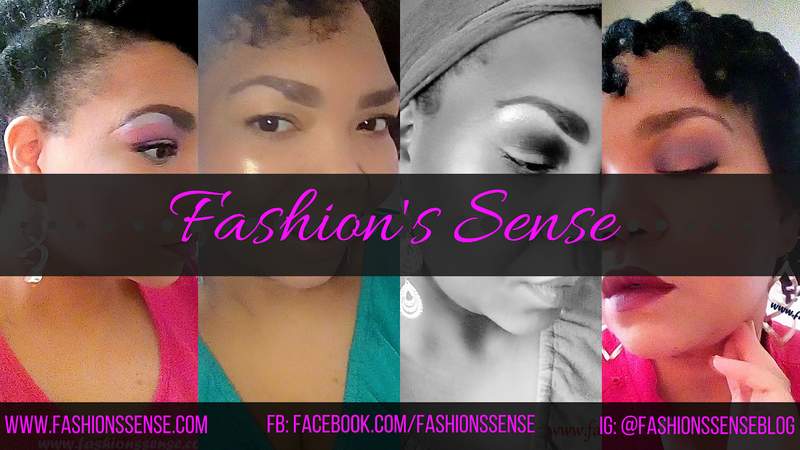 I’ve mentioned her in passing on Fashion's Sense's social accounts. I have learned some very useful makeup tips from Destiny's videos. Once you give her videos a view you will find some useful tips and tricks, as well. I love that Destiny represents the richer, darker side of the color spectrum. Faces like hers are much needed in the beauty industry. Especially when you know that there are cosmetics brands thinking they have women of color represented when they stop at my skin tone or a shade darker. Destiny also teaches black women to embrace and enhance their features. She will give you tricks to call more attention to your beautiful full lips with no shame. 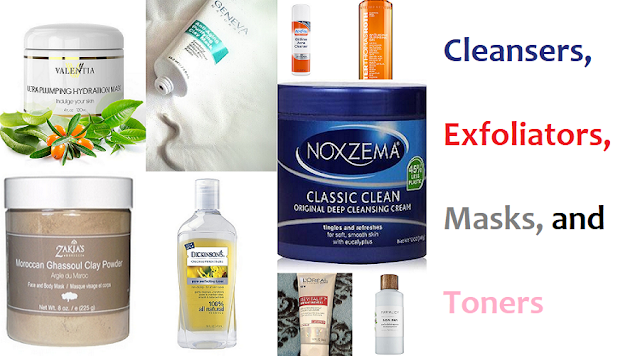 She is all about enhancing her beautiful rich skin tone. Destiny also will sport a short natural as well as a lace front with confidence. She is not afraid of color and shows black women that greens, blues, and yellows are just as flattering as reds, pinks, purples, and browns on our skin. I am only posting my favorite Destiny Godley YouTube videos. However, Destiny frequently posts live beauty videos on Facebook where she interacts with viewers. A lot of those live videos are edited for her YouTube channel. Showing that dark skin looks beautiful with bright makeup. My heart skipped a beat when she gushed over my favorite drugstore corrector kit and showed people how to use it. She has helped me step my lip game up. If you guys follow me on Instagram, you will see some recent pictures where I increased my lips pout via adding lighter shades in the middle. Yep, I learned it by watching Destiny! I truly don't understand what I've been doing with my life for me to have slept on this woman for so long. I was introduced to her last year by Lisa a la Mode -- who will be featured this weekend -- and I've been a fan ever since. I especially love that Destiny is not afraid to call out brands when she notices bias in the industry. If you like what you see in her YouTube videos don't forget to subscribe. Also, follow her on Facebook and Instagram so you can watch live content from Destiny Godley.